This is a fast-paced story where it is very helpful if you've read the previous books in the series. 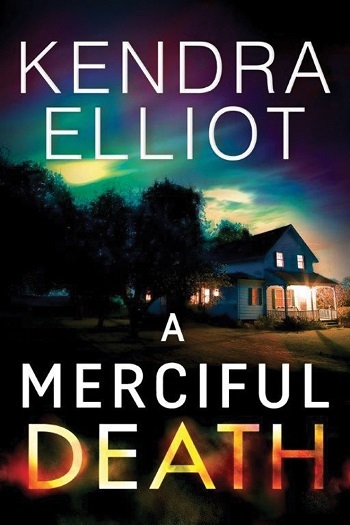 In this book, Mercy and her crew are up against a 30 year old crime. When a bank heist goes south, it will take everyone in the town to figure out what happened. I loved how involved this book makes the reader. You want to cheer for someone, but because you're unsure who to cheer for, you end up skeptical of everyone. 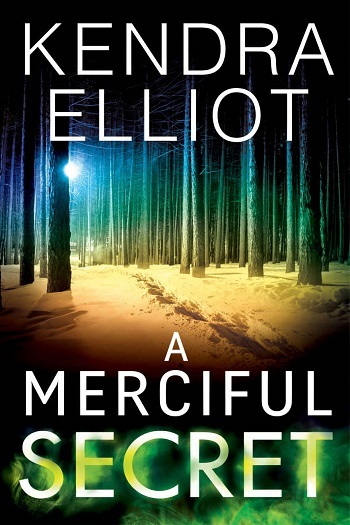 Elliot didn't disappoint with the twists and turns in this book and I highly recommend reading this. It grabs you from the start and doesn't let go until the very end. I hope there are more to come! Ollie has found a skeleton and Mercy and others suspect it could be related to an old unsolved bank robbery. One of the gang is in prison, but the other four accomplices disappeared without a trace. Not only is Truman trying to help Mercy figure who died in that remote cabin long ago, he's also trying to solve the new spate of vandalism that is happening over at Sandy's inn. Sandy isn't being very helpful as to who may behind it, until she realizes that unless she's honest, her whole life will come tumbling down around her. Bree is also having problems. Someone tagged her car and barn with "Xs" and her son, Lucas, is furious. Truman at first thinks its related to Sandy's cases, but something doesn't quite fit. Mercy is doing her best to keep the investigation moving regarding the old bank robbery, but it’s getting harder and harder to do. Her partner, Eddie, is shot while trying to interview a potential witness. Art, the former lead investigator on the case and now retired FBI agent, is being investigated as she shot the man who shot Eddie. And everyone else around her, has the flu. 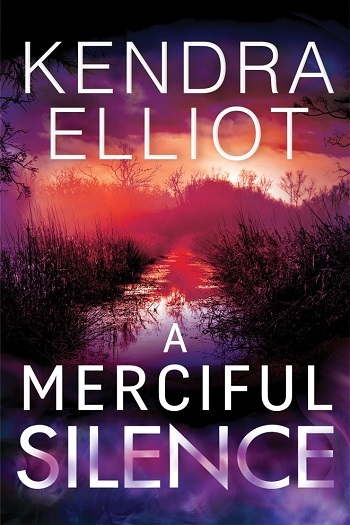 When Mercy's niece is shot, Mercy is inconsolable. One of the things she prides herself on is being prepared but after Eddie's shooting, she didn't restock her med bag. 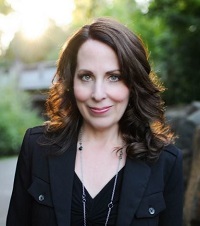 Feeling foolish and helpless, she turns to the one person who has never let her down – Truman. I truly enjoyed this book and can't wait to see where book six takes us next. After five books, this series is quickly becoming addictive. 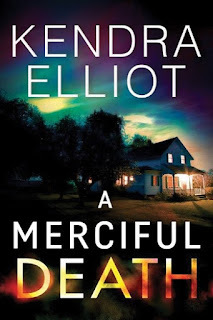 Mercy’s creepy backwoods community gets both stranger and more familiar with each story and this one kept me guessing right to the end. This book starts slowly. A long dead skeleton. Graffiti. As always, Truman and Mercy’s cases overlap, and things start to escalate. 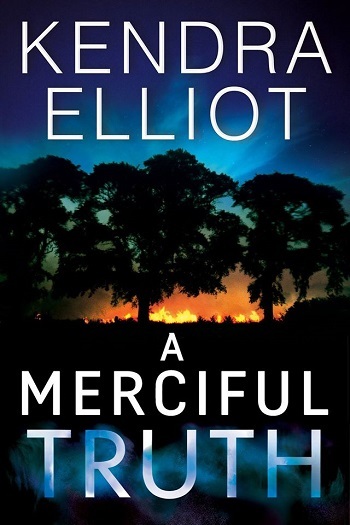 I love the way this story only gets more complicated as Mercy and Truman uncover tiny pieces of information that link together to create bigger truths. 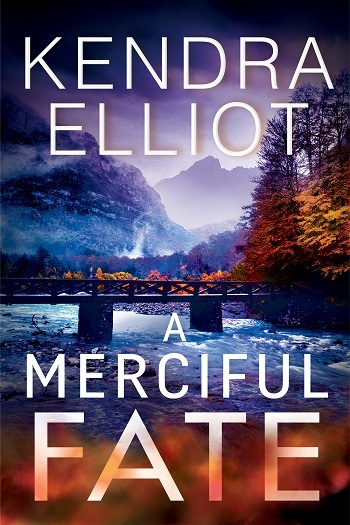 And I love that it took me a long time to figure out Mercy’s case in this story. The ending of this story had me on the edge of my seat – I honestly couldn’t put it down. When I think of Oregon, I think of Portland and hipsters. I think of a liberal corner of the US with values more similar to Canada or Europe than the American South. This series, with its preppers, independent citizens, and fugitives, is eye opening to say the least. I’m beginning to feel like I know the characters in Mercy and Truman’s community but there are so many secrets to keep track of. I love the contrast of small town charm and creepy backwoods nuttiness. And I love that it’s often impossible to tell them apart. I love how Mercy attempts to balance her professional role and her small town prepper upbringing. I really love this series. On a basic level, the books are well plotted and well written crime thrillers. But there are lots of great crime thrillers. It’s the wonderfully complex characters and the overwhelming sense of place that makes the series special. 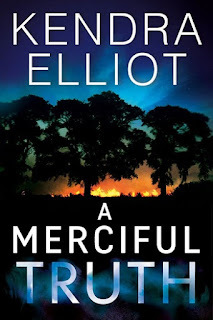 For reviews & more info, check out our A Merciful Truth post. 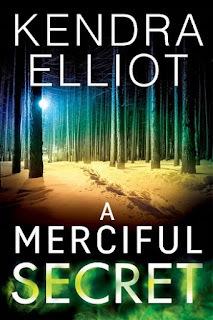 For reviews & more info, check out our A Merciful Secret post. 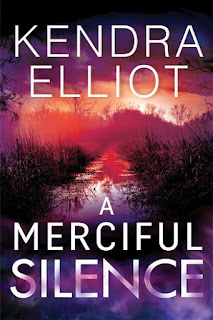 For reviews & more info, check out our A Merciful Silence post. 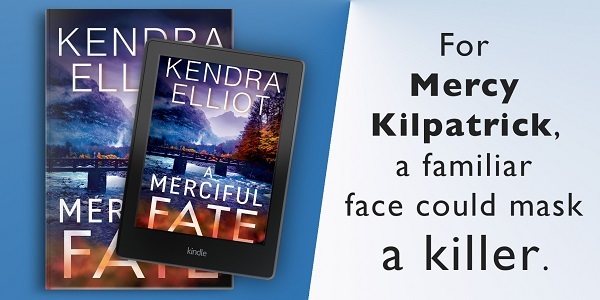 Reviewers on the Wicked Reads Review Team were provided a free copy of A Merciful Fate (Mercy Kilpatrick #5) by Kendra Elliot to read and review for this tour.